The hotel has an indoor pool. Additional amenities include a concierge desk, multilingual staff and laundry facilities. The property has designated areas for smoking. Televisions are equipped with cable and web TV. When patient’s schedule, please call the hotel direct. 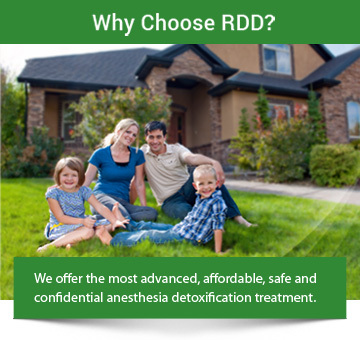 Reserve your room under the “RDD Corporate Account” to book the room free of charge. You will need to use a credit card only for meals, movie rentals, etc as a damage/security deposit, as we are not responsible for any damages to the room. An example: Smoking is prohibited in the hotel and patients who smoke in the rooms may be charged a cleaning fee of $250. We only provide a 3 night stay with check-in on Mondays. Any extra days beyond the required time or the typical stay, not to exceed 3 nights, is the responsibility of the patient.